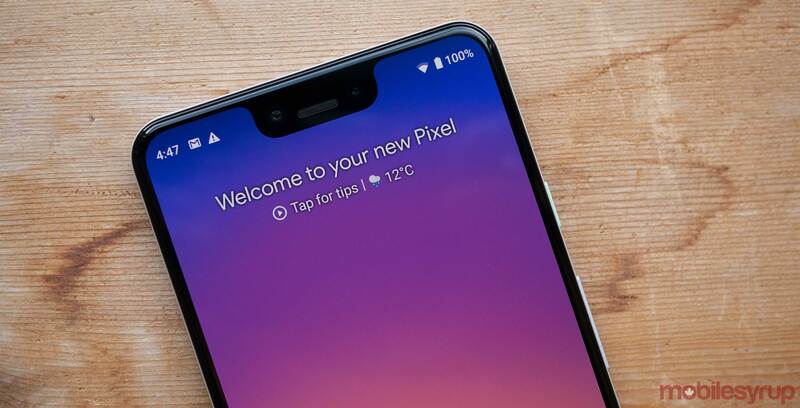 Google’s senior vice president of hardware Rick Osterloh shared on Twitter that over 75 percent of Pixel users are using Android 9 Pie. This is pretty good considering that Android Pie usage isn’t as high outside of the Pixel line of devices. Google hasn’t shared a full set of Android 9 statistics, but it did share the numbers for Android 8 Oreo. On September 28th, 19.2 percent of Android phones were running Android Oreo, which was the latest update at the time and it had been available for 403 days, according to The Verge. The Verge also mentions that Google only shares full statistics on a version of Android once it reaches over 0.01 percent market share. So far, Android Pie hasn’t made it to the chart, so we can infer that it’s still running on less than 0.01 of devices. It took Android Oreo a little over two months to reach 0.02 percent market influence.